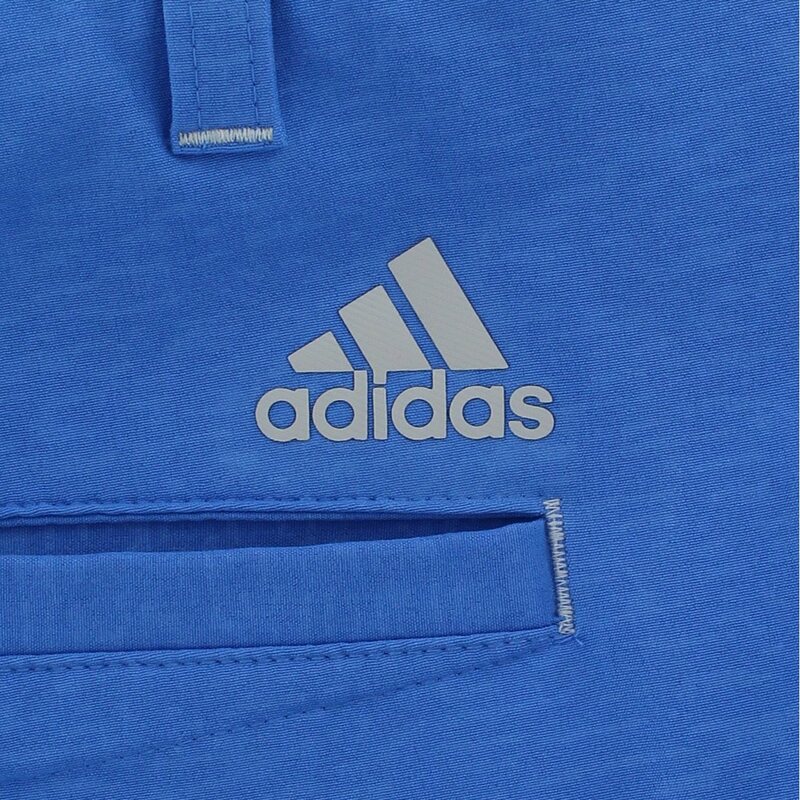 DESCRIPTION The Adidas Ultimate 2D Camo shorts are designed with subtle camo graphics, silicone gripper tape to keep the shirt tucked, five pockets for golf accessories, and a regular fit that offers a comfortable balance between loose and snug. 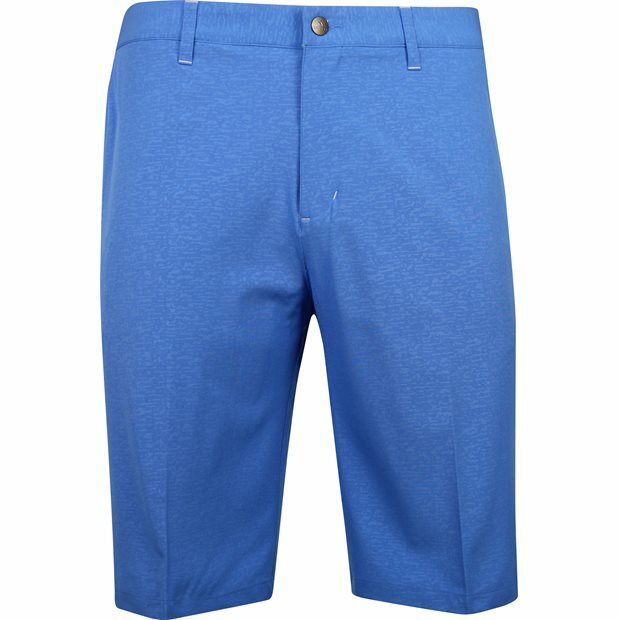 The easy care fabric is resistant to wrinkles so you can spend less time ironing and more time on the golf course. 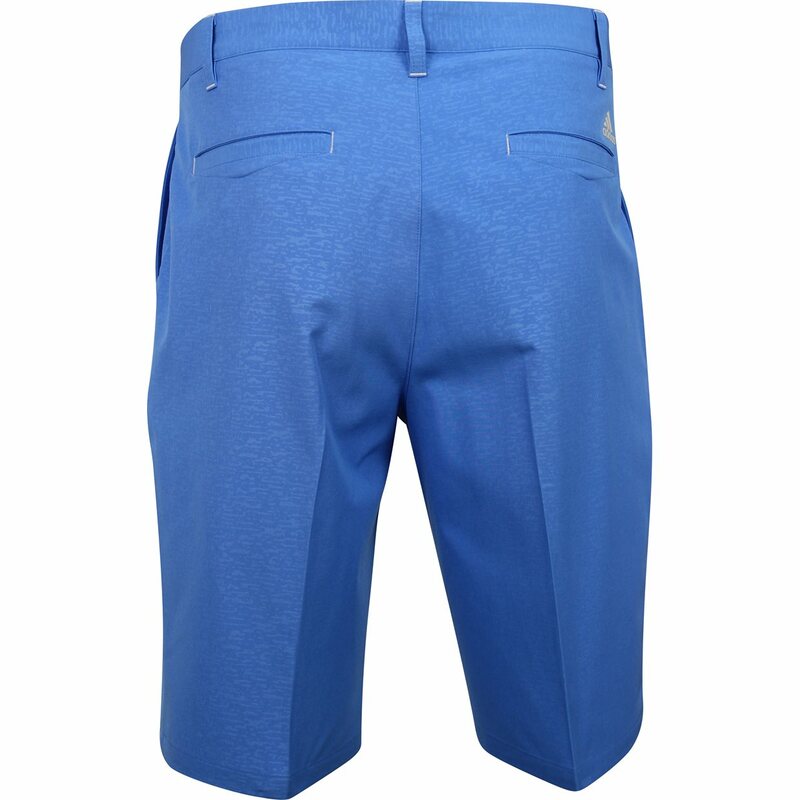 Technical features include UV protection against harmful sunrays, water resistance, stretch for a comfortable fit and movement with ease, and moisture wicking to keep the skin dry when sweating occurs.